Preston Grand Pre, a 2014 Laguna Beach graduate, was selected in the 2017 first year player draft as the Los Angeles Dodger’s 24th pick in the 40 players they selected. He becomes the sixth Laguna player to be selected since the June amateur draft began in 1965. 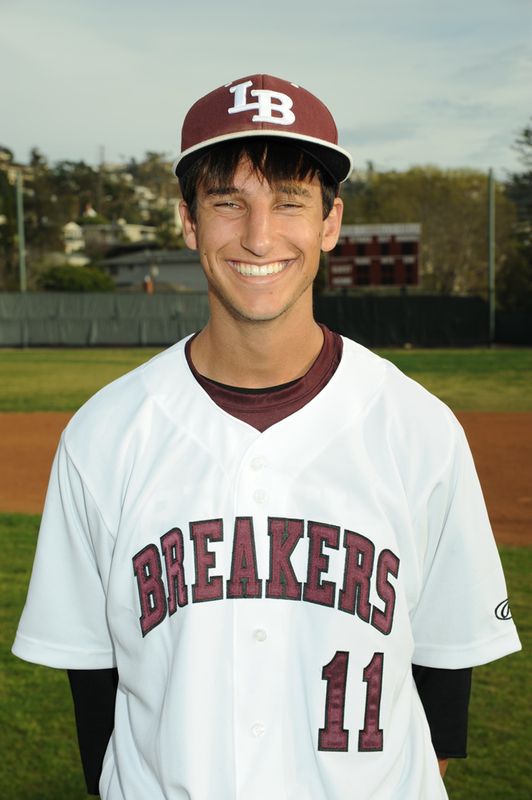 Grand Pre was a three-year starter for the Breakers from 2012-2014 where he played in 86 games with a career batting average of .346. Grand Pre ranks fourth in career runs scored for Laguna with 80. Grand Pre went to UC Berkeley on a baseball scholarship, starting 129 games in a three season career. Grand Pre was injured the first half of this season, but came back to play in 24 games batting .325 mostly against Pac-12 competition. He was planning to play his third summer in the Cape Cod Baseball League, but according to his father Mike, Grand Pre will sign and report to the Dodgers this month. His college coach, Dave Esquer, resigned from California this past week to take over the Stanford program.